Sgt. 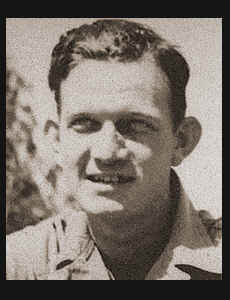 Lloyd L. Oxford, son of Ivan M. Oxford, graduated from Cons. No. 3 School. Entered Air Corps in 1942, trained in Camp Gruber, Okla., Ft. Lewis, Wash., Soux Falls, S. D., and Yuma, Ariz.; is now on duty in Tyndall Field, Fla. (as per original 1940's write-up).